Book Me for Photographers is officially closing its doors. I appreciate and enjoyed the tool they created to help photographers manage their photography business.But when you’re going up against some heavy hitters like Tave and Studio Ninja and a few others I’m not going to mention, I can imagine how financially difficult it was trying to break into an industry with such competition. If you have an account, you can click here to login. When you log in, you’ll see the official letter from Tiago, which is below for your convenience. If you need assistance when you log in to download your data, visit the help center for assistance. Try for 60 days "Risk Free!" Try for 30 days "Risk-Free!" Here's the official message you've received if you have a current account. It was a great adventure with BookMeForPhotographers.com booking system. Unfortunately this project has not been able to sustain financially and as all of our photography business owners can relate, means it is coming to an end. Within this Week BookMeforPhotographers.com will cancel monthly recurring subscriptions payments, new account registrations or new subscriptions payments will not be allowed. Within the next 30 Days BookMeforPhotographers.com will allow the current clients to normally use they’re current account, according to purchased subscription plan. 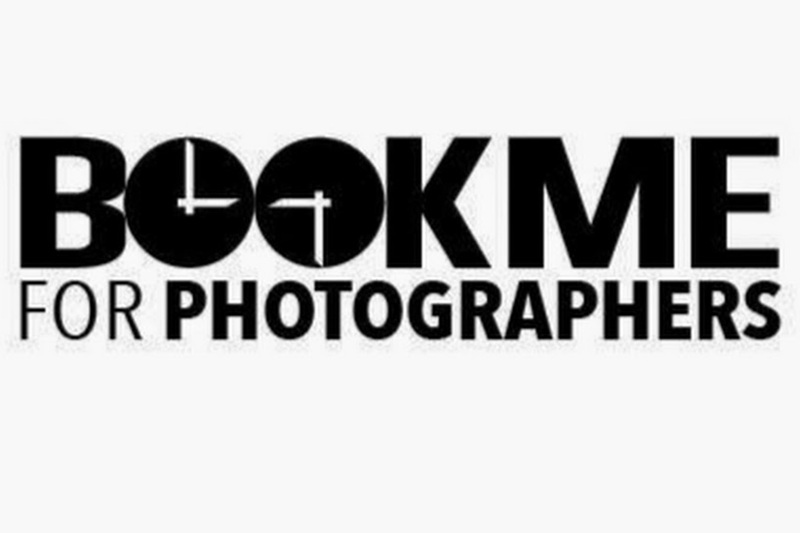 Within the next 2 months BookMeforPhotographers.com will prevent new bookings or invoices to be sent by the system. After 3 months BookMeforPhotographers.com will remain online to access your information however we cannot guarantee your information will still remain, please be sure to download, save, store anything you require as early as possible. Your financial statement are available in your payment gateway. Again, don't forget to download your data before BookMeforPhotographers completely shuts it doors for good.